How Much Does a Windows Inspection Cost? The windows on your vehicle allow you to see where you’re going, whilst protecting you from the outside elements. They should always remain free from damage, and in the case of the side windows, safely operate up and down as well. Vehicle windows consist of a piece of glass sealed into place with a rubber seal, and in the case of the front and rear windscreens, are also stuck into place using a special adhesive. All automotive glass is made from laminated safely glass to prevent the glass shattering in the event of an impact. Quote for any repairs or replacement necessary. Depending on which window is being inspected, the glass will be checked for any defects, including chips and cracks, the up and down operation of side windows will be checked to ensure no issues with the window regulators, and the rear window demister checked for operation and damage. How often should I have my Windows Inspected? 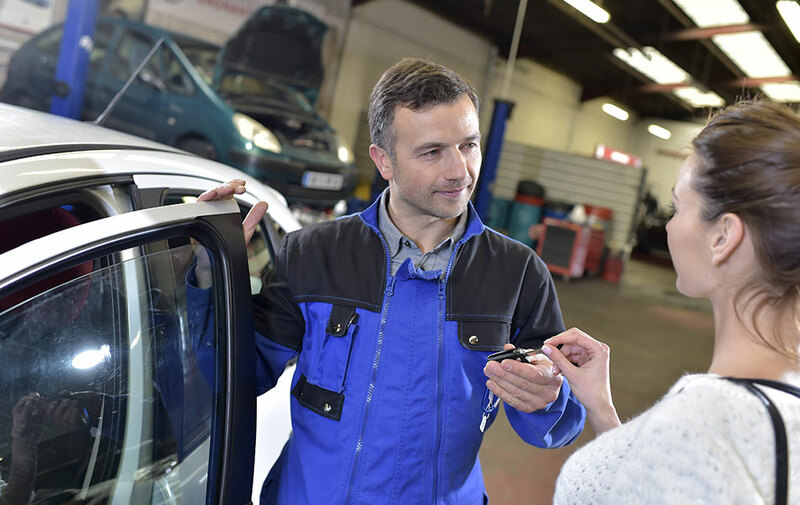 Whenever you notice an issue with any of your windows, whether it be a side window that won’t wind up or down or a stone flying up and chipping your windscreen, its best to have an inspection carried out as soon as possible to ensure your vehicle is safe to operate and secure from the outside elements.